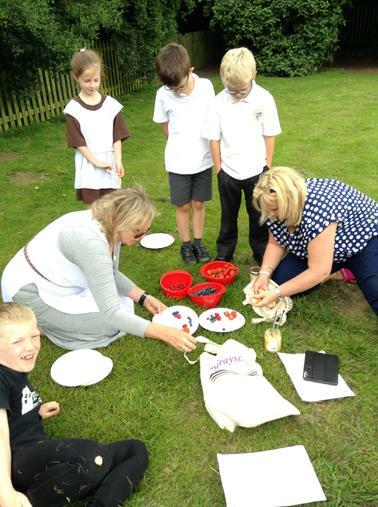 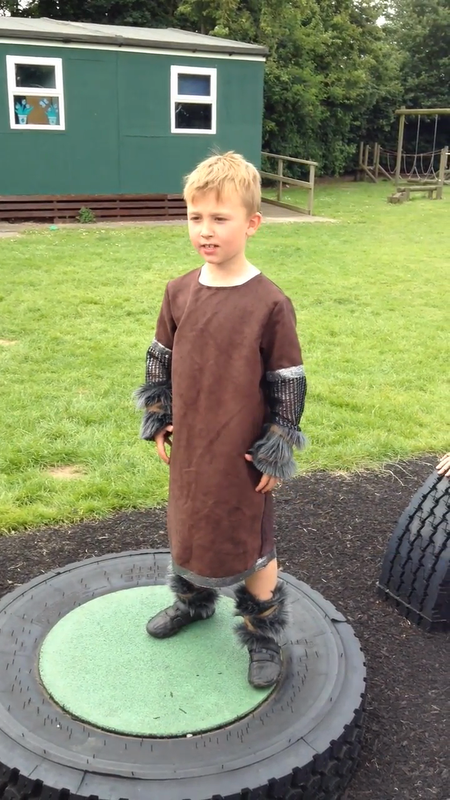 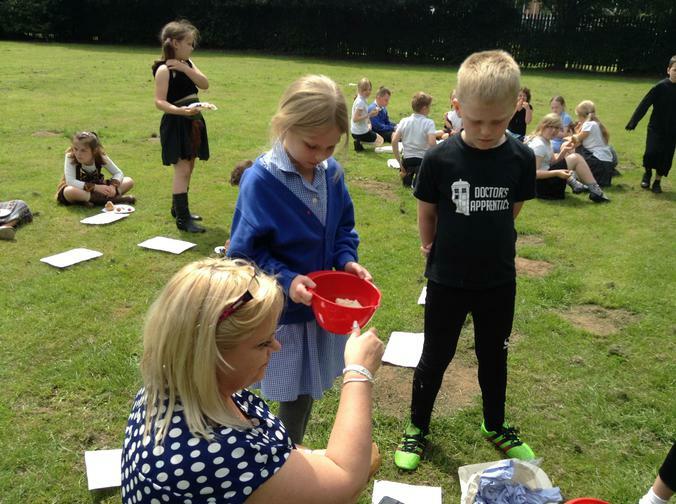 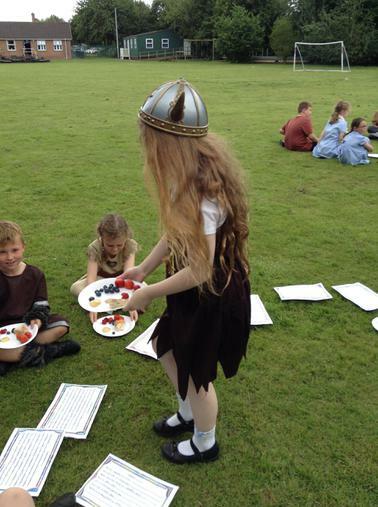 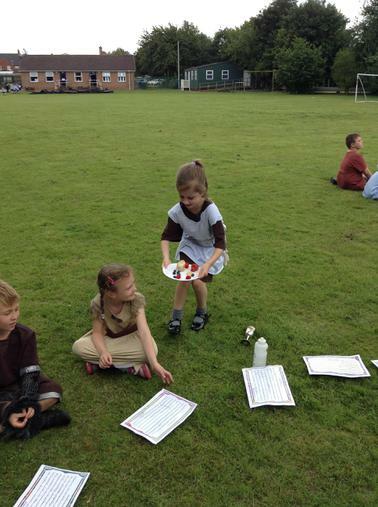 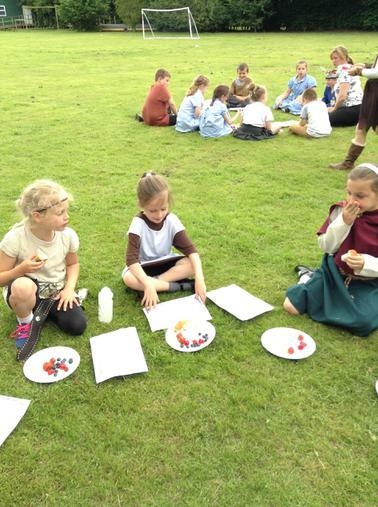 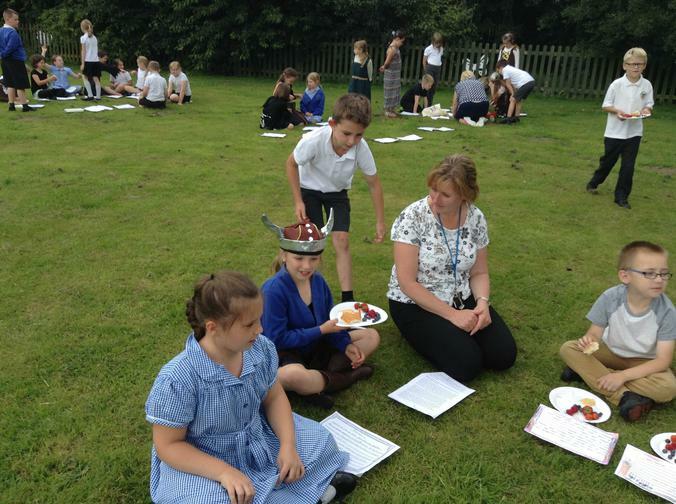 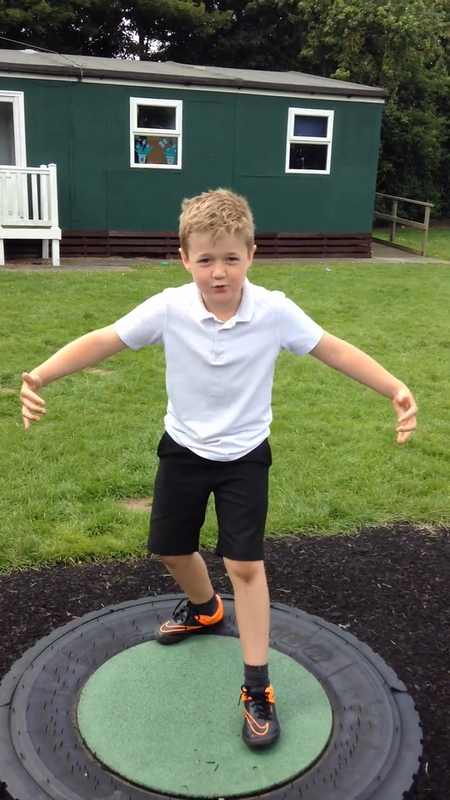 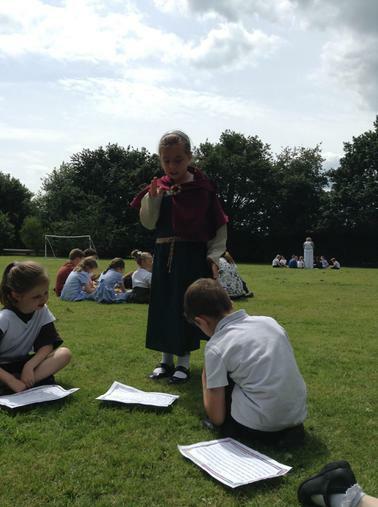 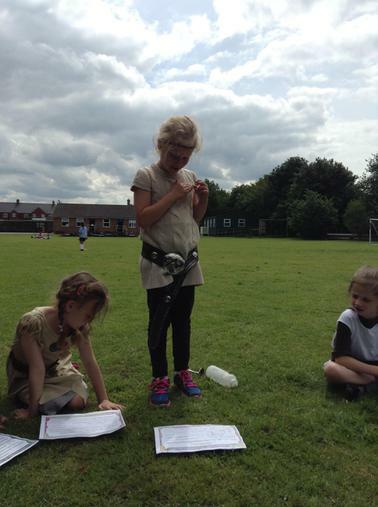 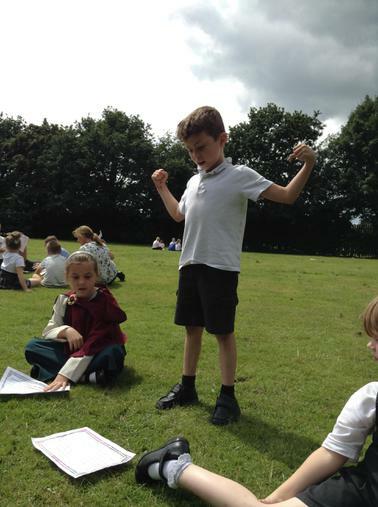 To finish off the project year 3 R and C had a Viking feast. 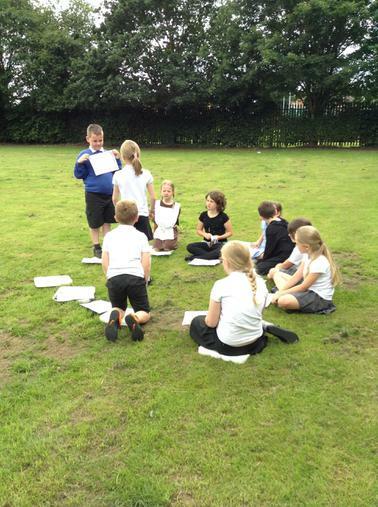 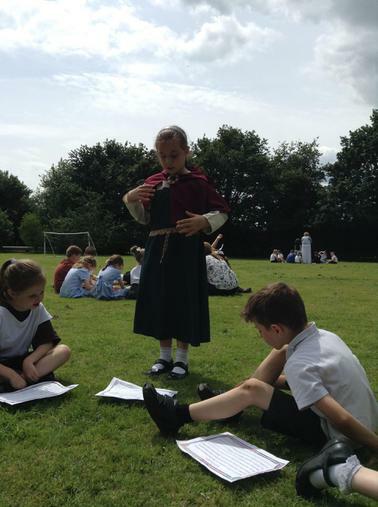 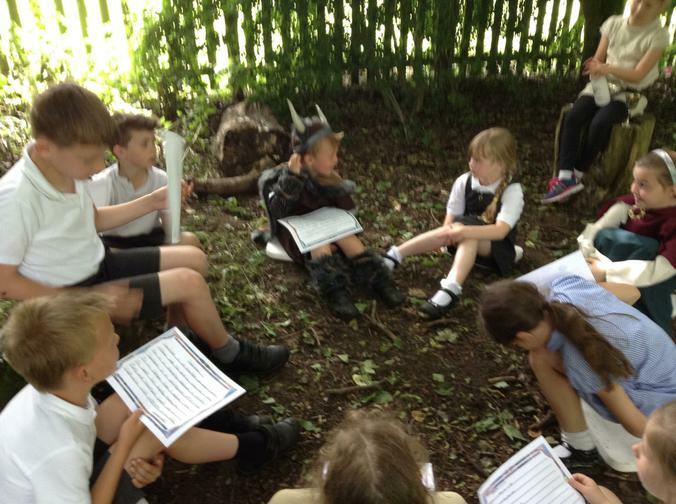 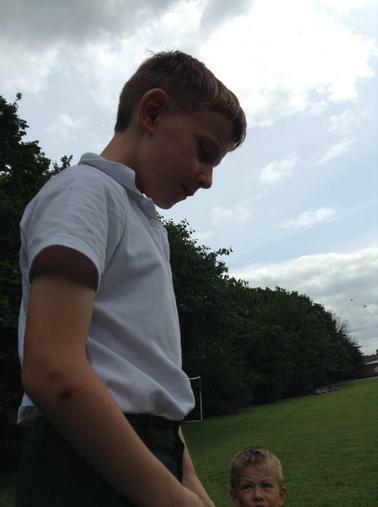 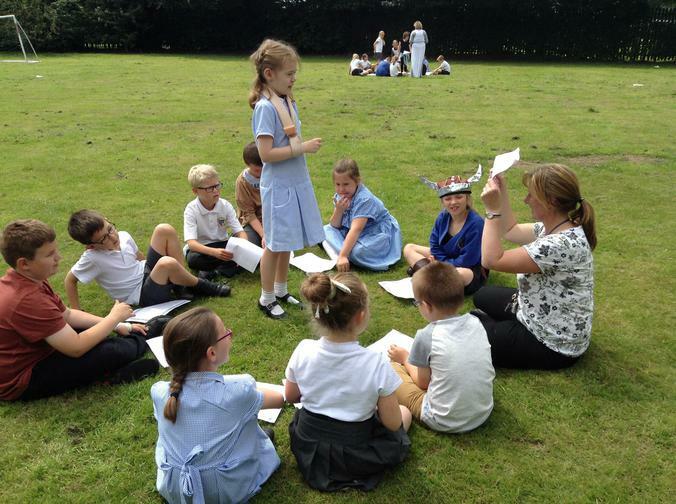 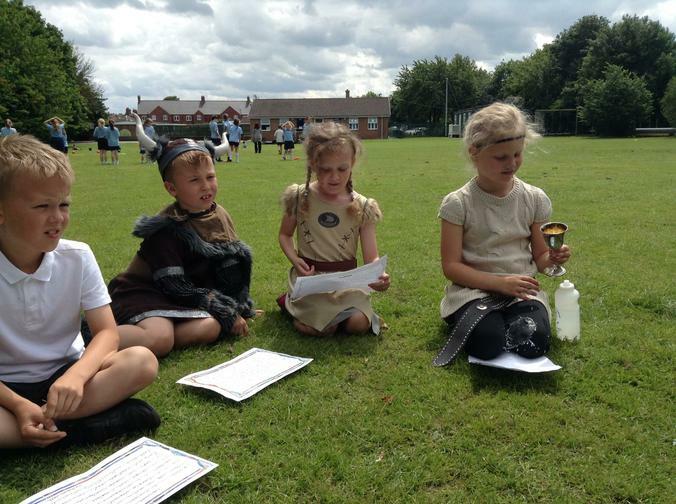 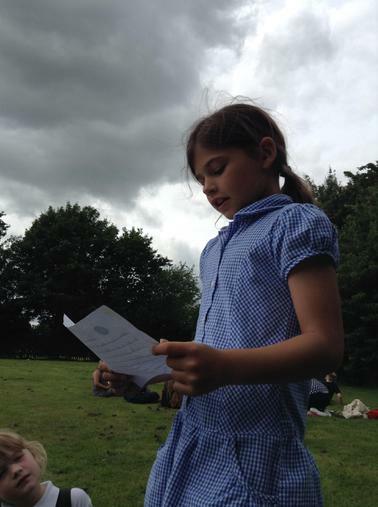 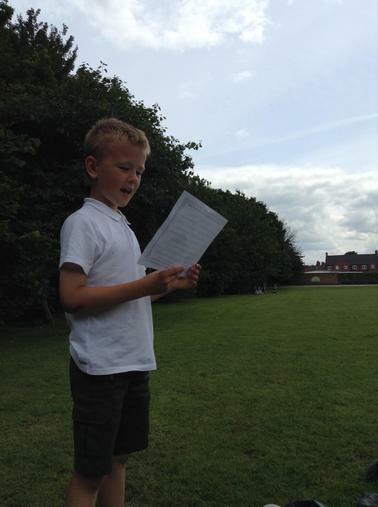 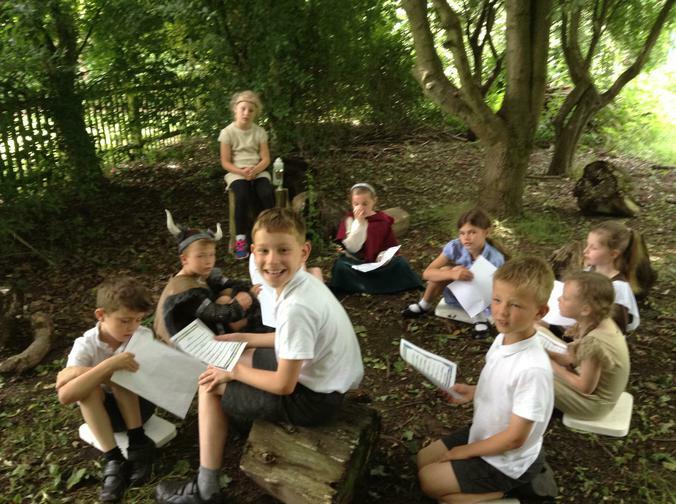 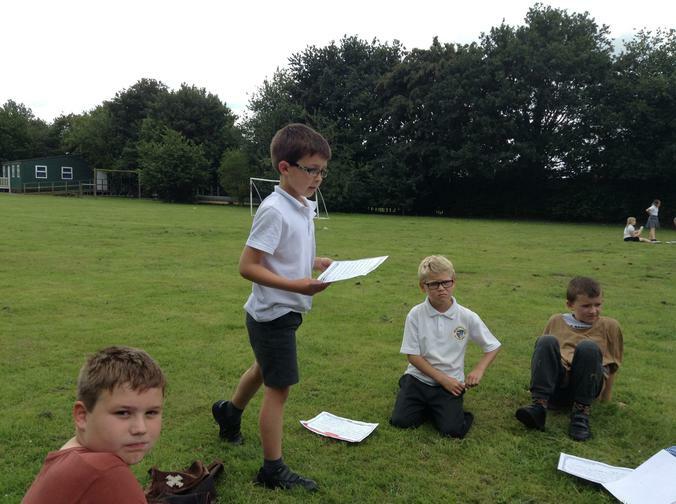 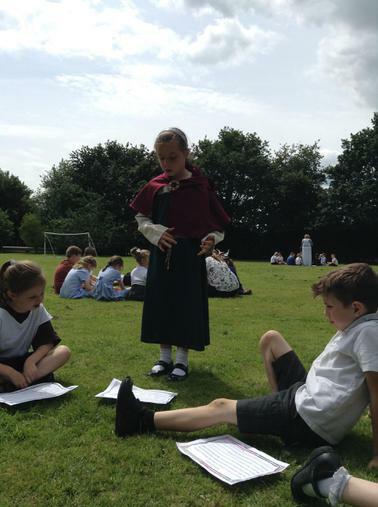 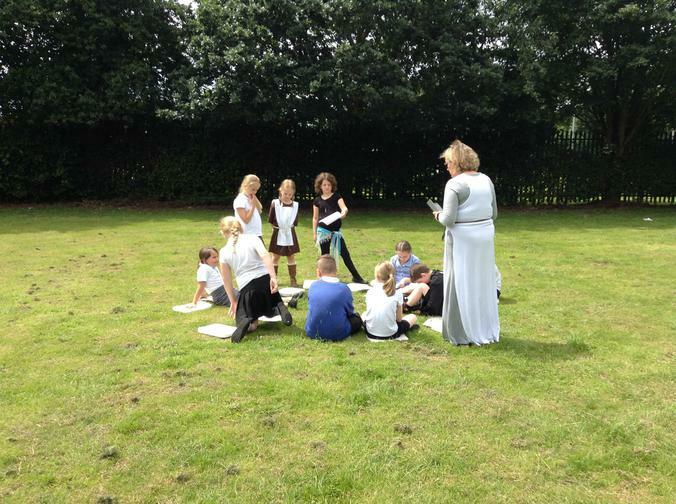 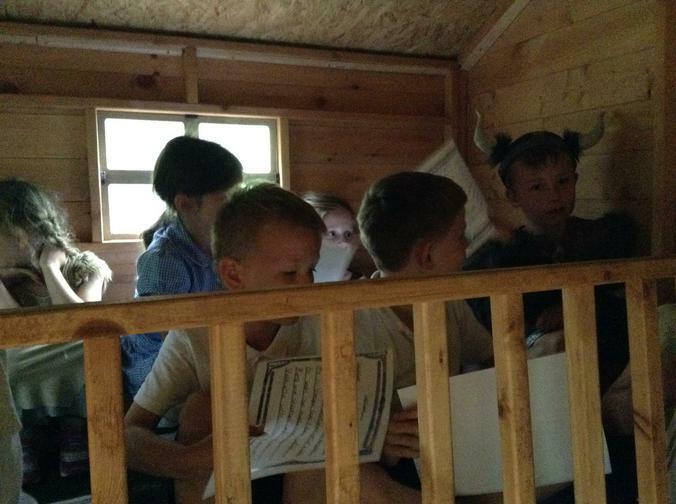 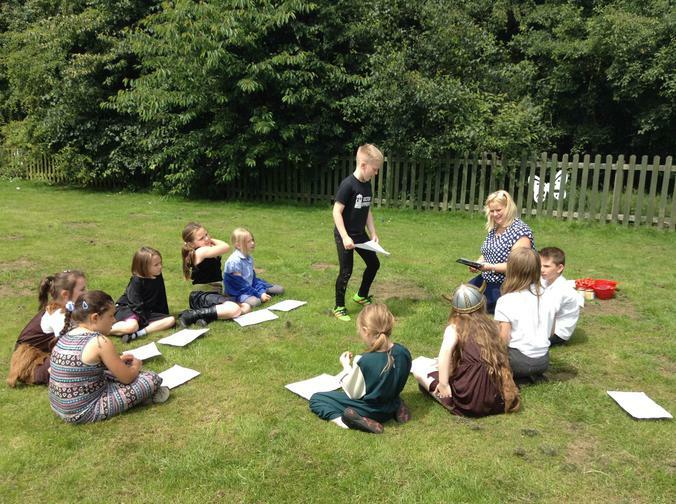 They listened to Viking sagas and read their poems aloud to each other. 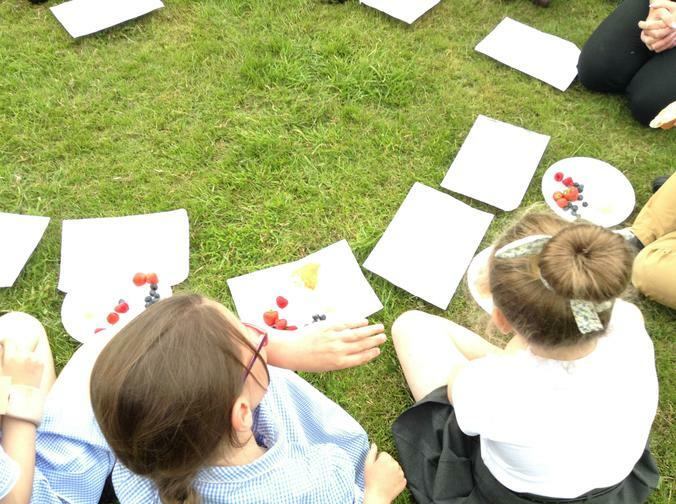 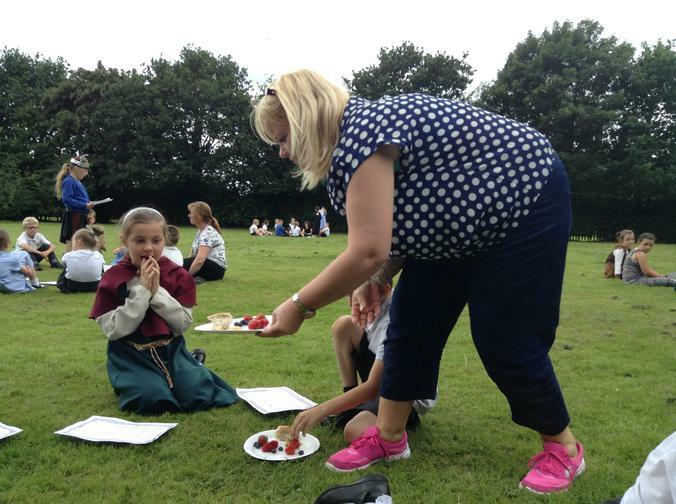 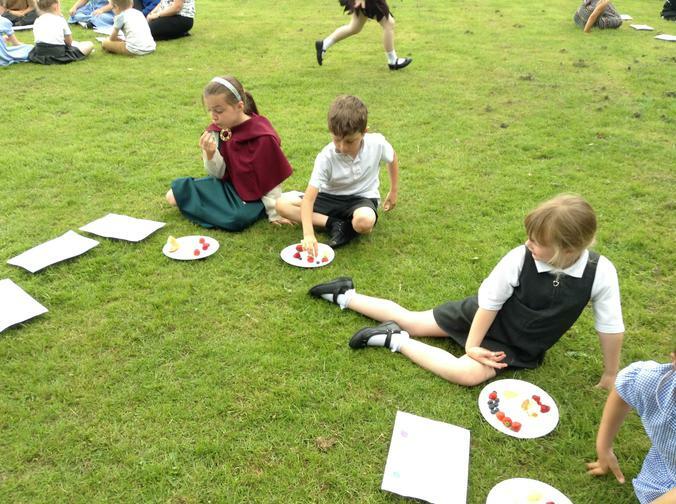 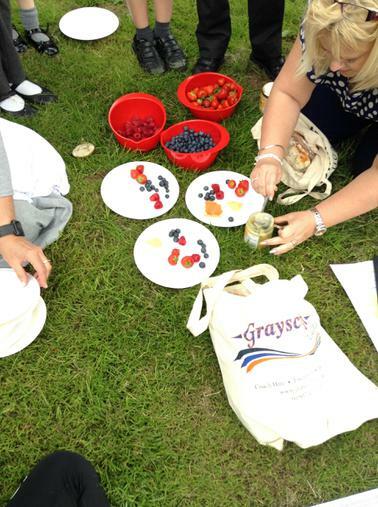 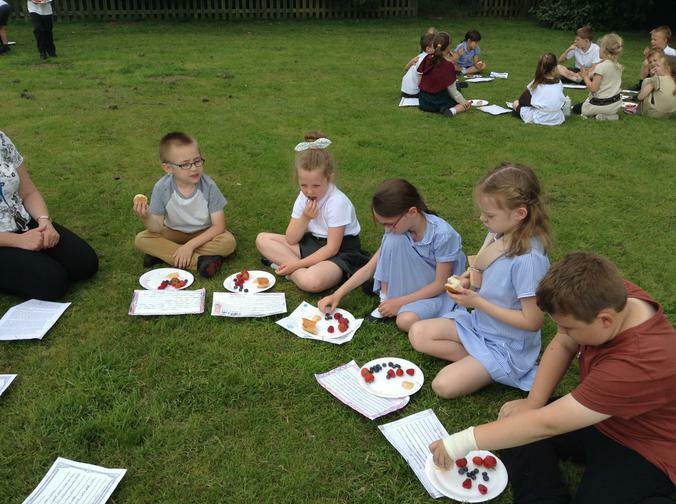 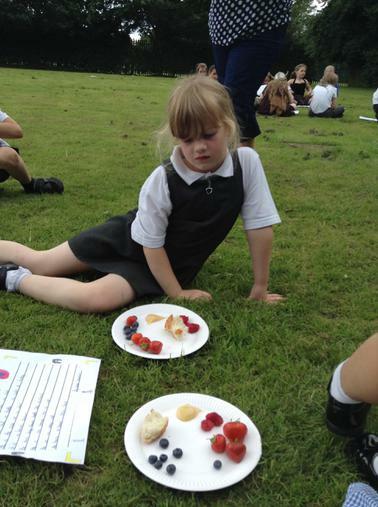 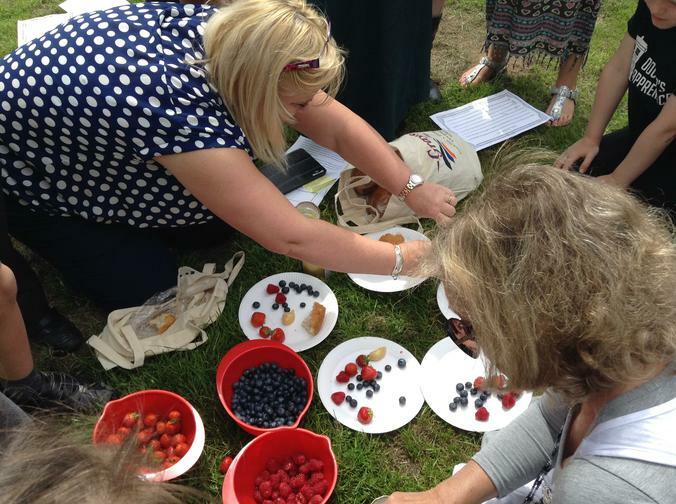 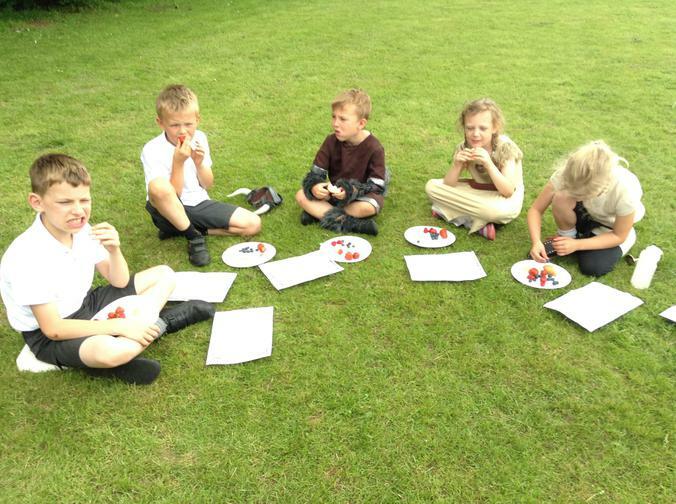 Traditional fare of berries, bread and honey was enjoyed to complete the celebration feast.